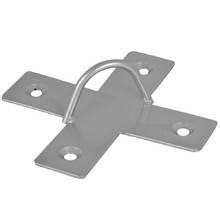 In this category, you’ll find various holders to attach to either wall or ceiling. 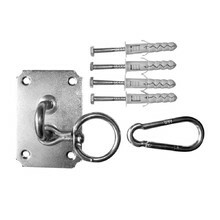 You can choose from several types and sizes. 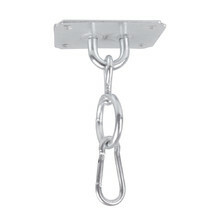 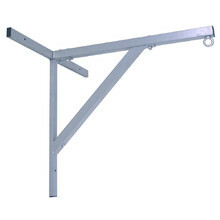 Intended for gallows-shaped punching bags, wall mounted, sturdy structure, carabiner. 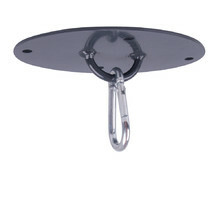 Hanging holder inSPORTline for ceiling installation. 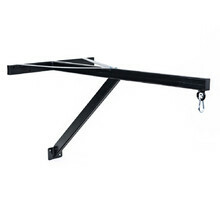 Metal holder for punching bags Shindo Sport with straps. 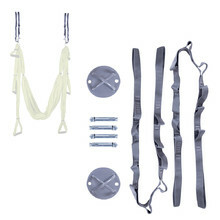 Complete set, contains all parts needed to mount punching bag hanger to ceiling. 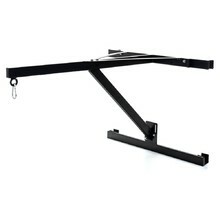 4 legs, swivel, attaches to punching bag with carabiners, total length: 50cm. 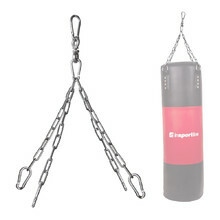 Complete holder set for punching bags.